Big and tough. Good off road and good for towing. Excellent reliability record. You feel invincible. Expensive to buy and run. Old-fashioned to drive on the road. High boot floor. 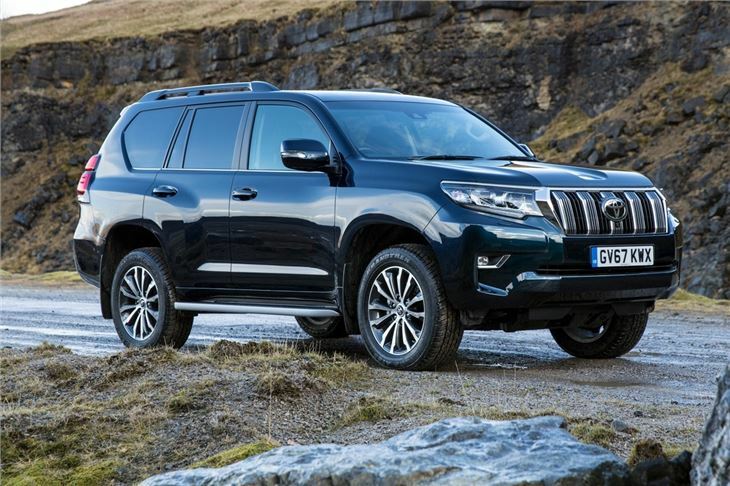 The Toyota Land Cruiser isn’t as plush or fancy as a Land Rover Discovery. Yet its blend of huge size, impregnable reliability and serious off-road capability make it a strong proposition for a select few. Namely those who need their car to cope year-round in remote areas and hostile weather conditions. Only one engine choice is offered – originally a 3.0-litre D-4D it was replaced by a more economical 2.8-litre diesel in 2015. This has slightly less power with 177PS and 450Nm of torque, but is effective, albeit gruff, producing plenty of shove low down the rev range. 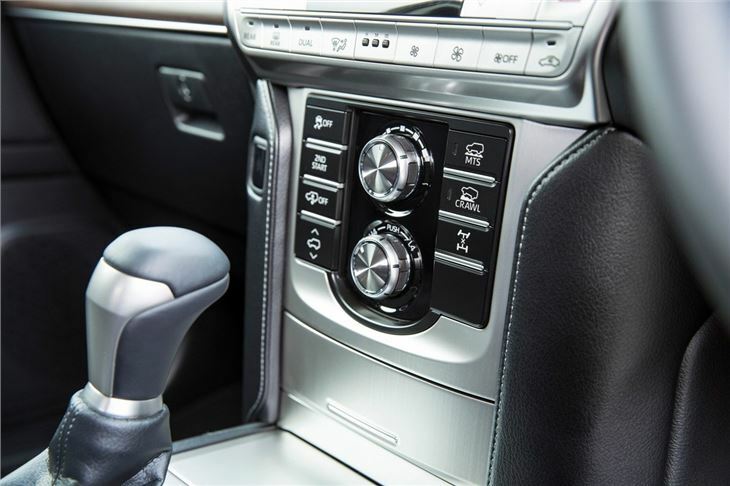 Most variants have an auto as standard, but basic Utility versions come with a manual gearbox as standard. Official economy is just short of 40mpg with either. For driving over challenging terrain, the Land Cruiser is very impressive indeed. Downhill assist, ride height control, a crawl function and a limited slip differential are among the off road features. 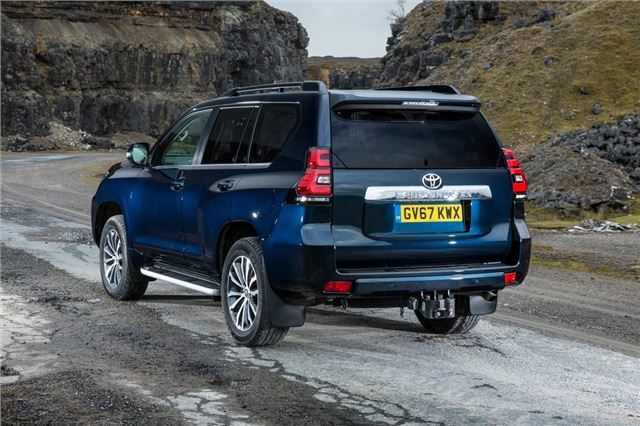 Unfortunately, its off-road prowess translates to lacklustre on road driving, with spongy suspension and ponderous steering. Driving a Land Cruiser requires a certain mindset and, if you're happy to wander along at 60mph on the motorway, it can be quite enjoyable in the same vein as a Land Rover Defender or Suzuki Jimny. 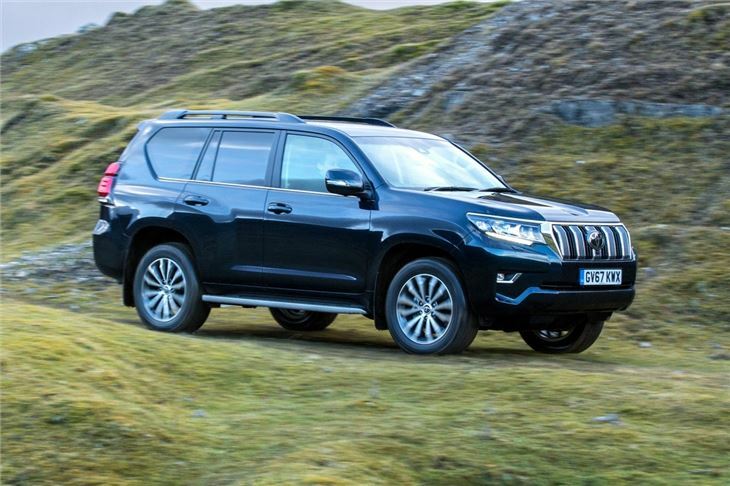 You sit high up with a commanding view, and everyone treats the Land Cruiser with respect. Visibility's pretty good, apart from when you're reversing, but that's what parking sensors (standard on Active models and up) are for. Buyers get a choice of three- or five-door body styles. 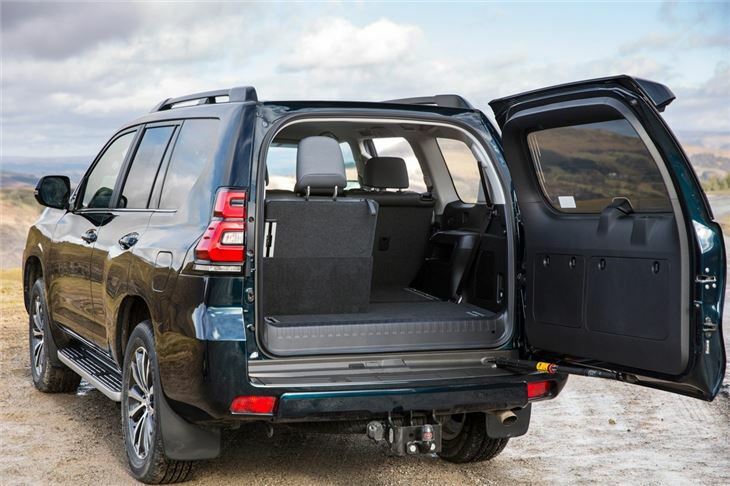 The appeal of the three-door is very limited though, especially when you consider the fact the five-door variant has two extra seats that fold up from the boot floor. The boot itself is large but very high off the ground, making it difficult to load heavy objects. Most SUV buyers are better catered for elsewhere. German alternatives such as the Audi Q7 and BMW X5 are much, much nicer to drive with and easier to live with day-to-day if you don't wish to venture off road, while the Land Rover Discovery does a better job of combining mud-plugging ability with car-like dynamics. 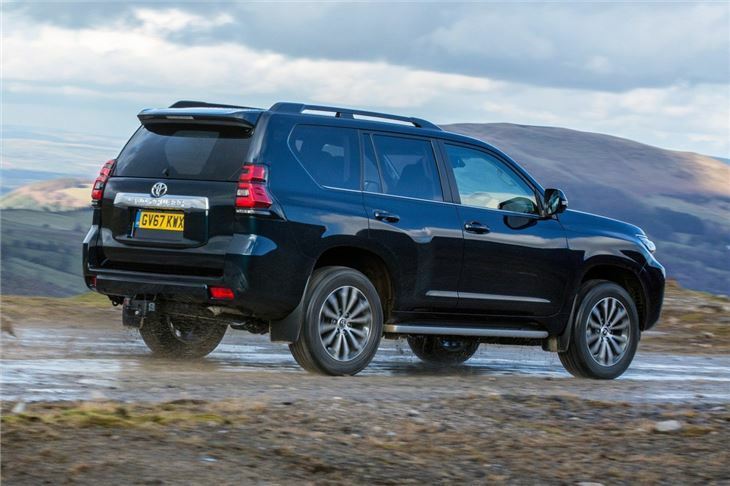 If you're looking for an SUV that's more of a workhorse than a Chelsea Tractor, the Land Cruiser makes sense. 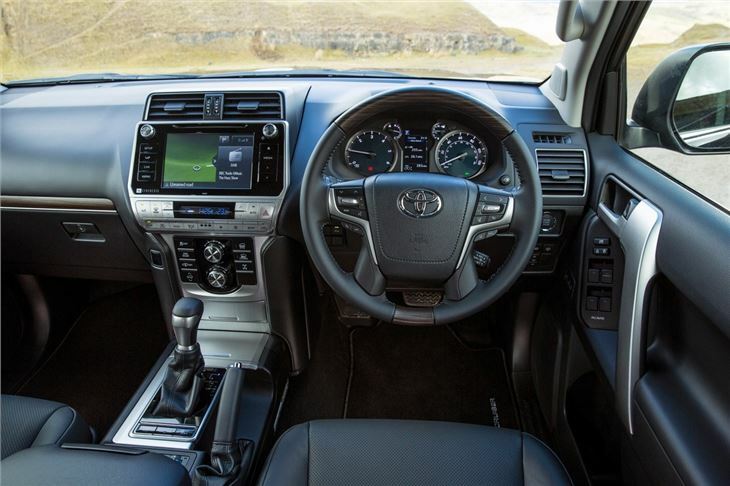 Some of the interior finish is almost unforgivable for an SUV that can cost well over £50,000, but it's extremely competent off road and boasts a legendary reliability record.